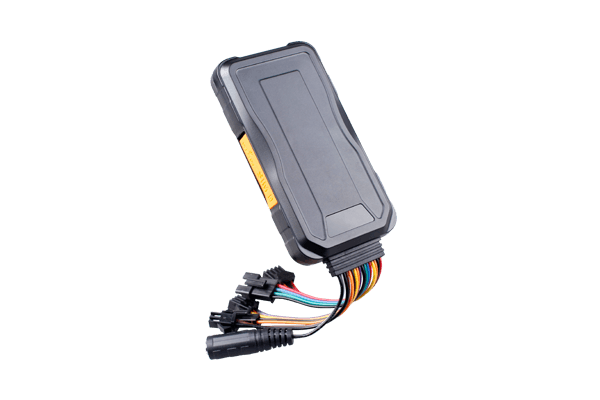 Concox GT03A is an easy and flexible to install GPS tracking unit for asset monitoring with a long-lasting battery and a powerful magnetic mount. The device features geo-fencing, voice monitor, vibration and movement alerts, etc. The casing complies with IP65 rating making it suitable for working in harsh environments. Make your Concox GT03A devices a part of any infrastructure by connecting them via flespi telematics hub. Manage the device settings using flespi device management platform. Learn how to configure Concox GT03A with flespi.